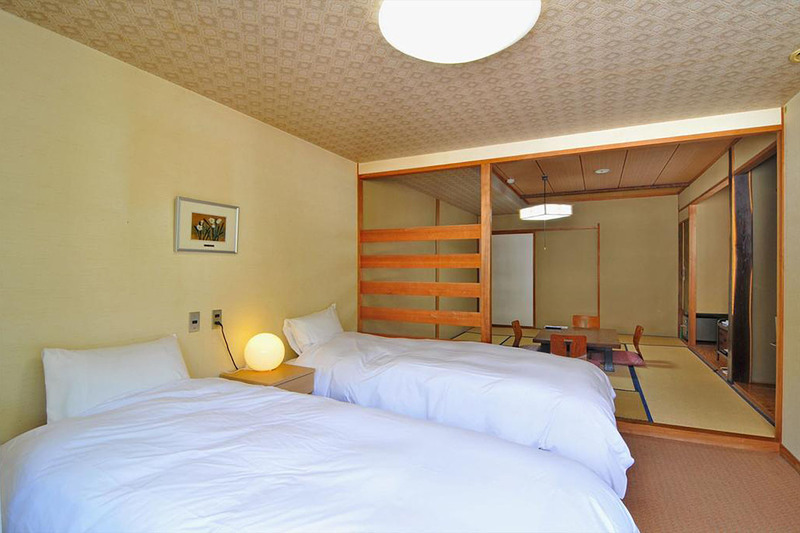 The View is aptly named: many of its rooms have stunning views of Mount Kenashi above the village, and the Chikuma Valley below. 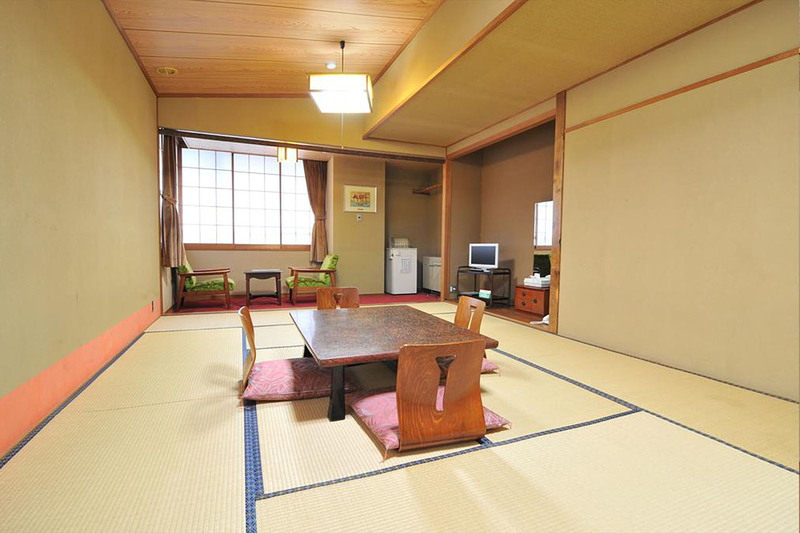 This spacious, airy property offers very comfortable western and Japanese accommodation, a short stroll from the moving walkway and thence the slopes. 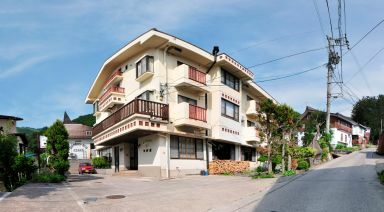 It’s a stone’s throw from several of Nozawa Onsen’s many great restaurants, 50 metres from the nearest “soto-yu”, or traditional public bath, and less than a minute’s walk to the bus station. 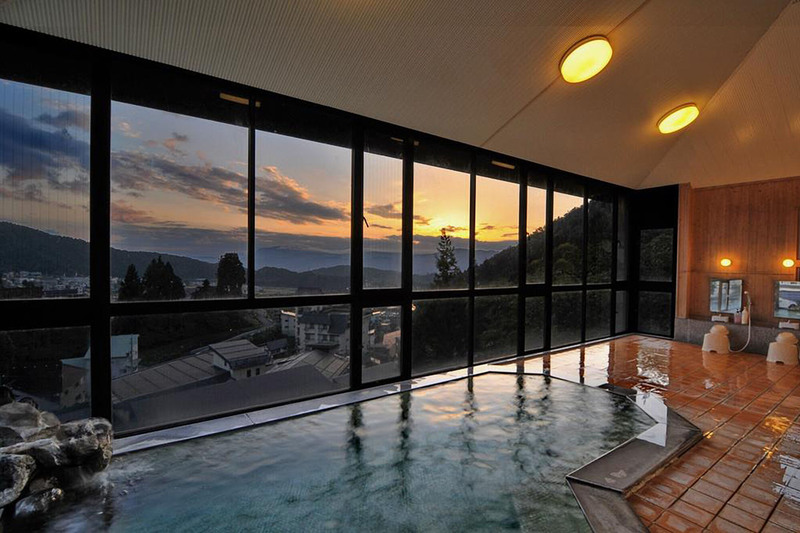 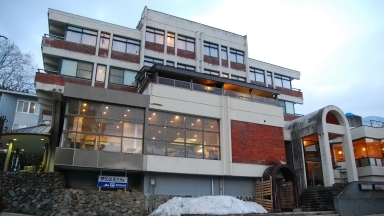 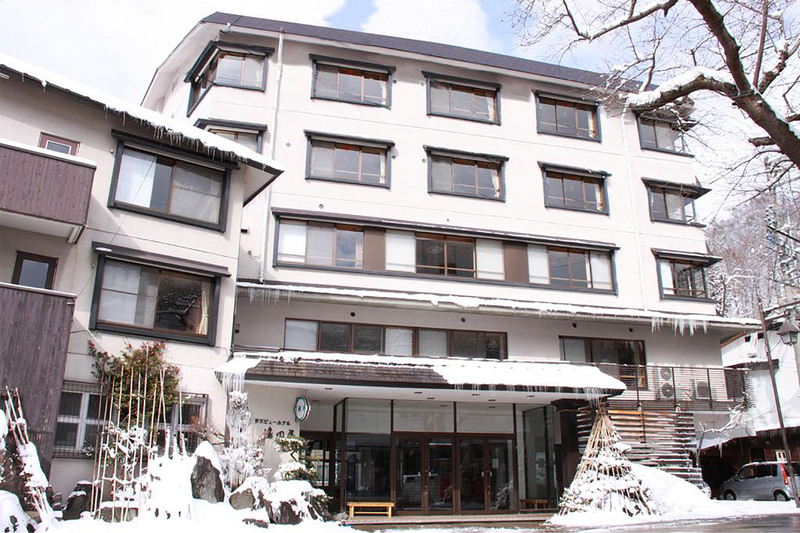 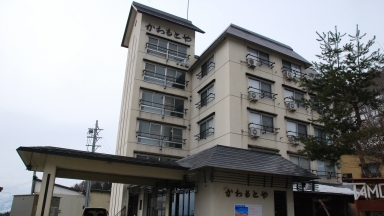 Guests who stayed at The View Hotel Shimataya also stayed at these other Nozawa Onsen accommodations.